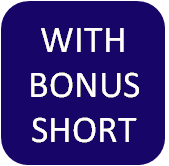 A gripping, tension-filled story that builds steadily towards an extraordinary climax. This French debut film about a bitter custody battle for an only child scooped up numerous awards upon its release. 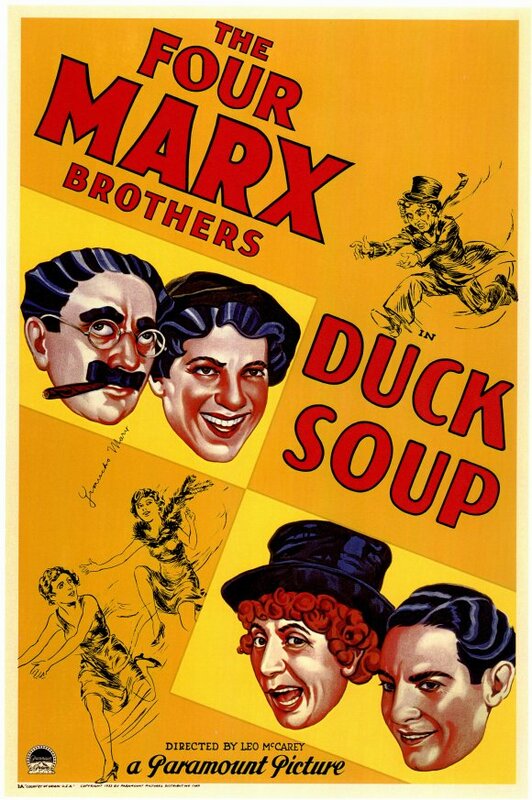 Probably the Marx Brothers' funniest and most inventive film, the extraordinary political satire retains its bite and its laughs after more than 80 years. 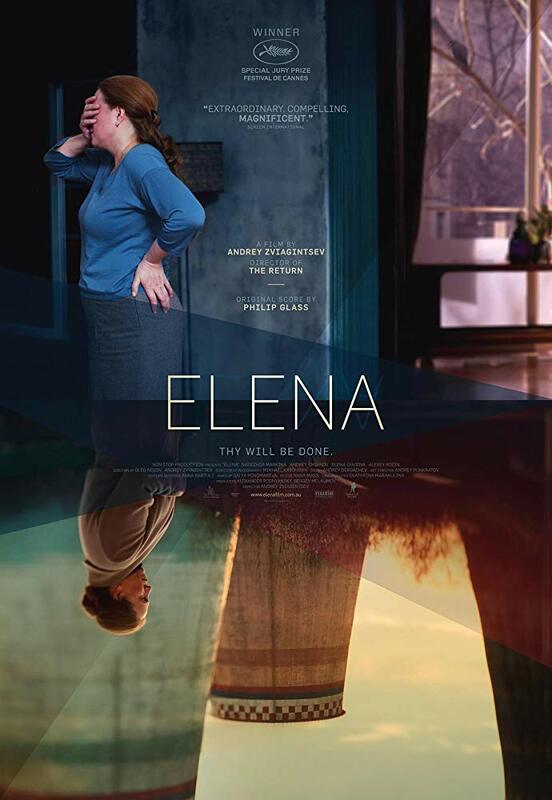 Another award-winning "state of the nation" film from Russian director Andrei Zvyagintsev in which Elena and Vladimir's unequal marriage is a microcosm for modern Russia. The film also has a great Philip Glass soundtrack. 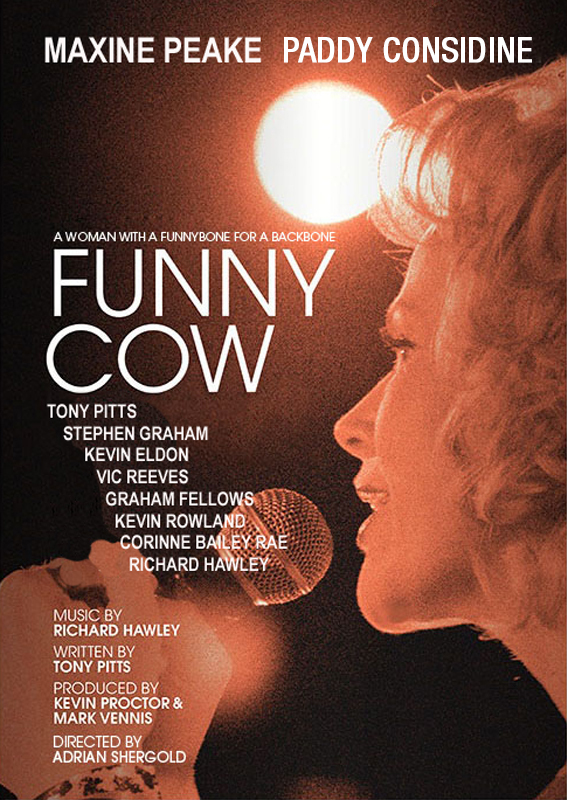 Maxine Peak gives a powerful performance as Funny Cow, a female comedian trying to break into the very male stand-up comedy circuit of Northern Working Men's Clubs in the 1970s and 1980s. + short film Vote 100: Born a Rebel (UK, 2018, 15 mins) — a documentary about the history of women's suffrage using archive footage from the North of England.